Here at Dennis Dillon RV Marine Powersports, we deal in fun! Family-owned and in business now for almost 50 years, the Dennis Dillon Auto Group has been a mainstay in Boise, ID, not only for our collection of exceptional car dealerships but also due to our second-to-none knowledge of RVs, trailers, boats, and powersports vehicles. Those of you who know us are aware we’re avid RVers ourselves, in tune with the demands of the RV lifestyle both from personal experience and also through the manufacturing arm of our business that produces the iconic Weekend Warrior RV. For those in search of the perfect vessel for exploring the Great Outdoors, we have just what you need! 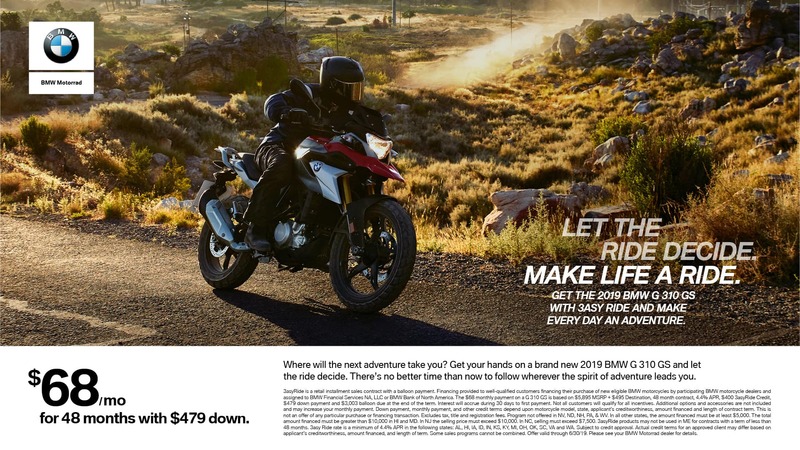 Browse our RV, marine, and powersports inventories, and you’ll find countless options to choose from when it comes to finding the ideal adventure-seeking companion. On top of our wide selection, we pride ourselves on the fact that “nobody beats a Dennis Dillon deal,” which means you’ll find the RV or boat you need for the best possible price. Our new and used vehicle specials help see to that! Furthermore, our Service and Parts Departments allow us to help you properly care for your purchase for many miles (on land or sea) to come! We hire only the most skilled technicians and parts specialists, so we’re able to properly service and maintain your specific make and model, ensuring your “toy” spends less time in the shop and more time out there doing what it does best. 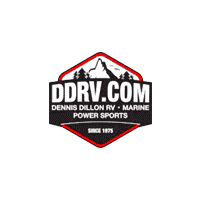 Contact Dennis Dillon RV Marine Powersports online, and get step-by-step directions to whichever location is closest to you, as we now have stores both in Boise, ID and Orange County, CA. Whatever your RV or marine needs may be, you can count on Dennis Dillon! Most friendly and knowledgeable staff around!